Christmas is a time for baking, whether you’re making cookies or other goodies! Make it even sweeter by preparing your own edible gifts! Melt butter, sugar, and vanilla together in a saucepan. Add dates and simmer until entire mixture is soft – it takes a good 20-30 minutes, even with constant stirring and mushing! Temper the egg into the mixture and cook together for another few minutes. 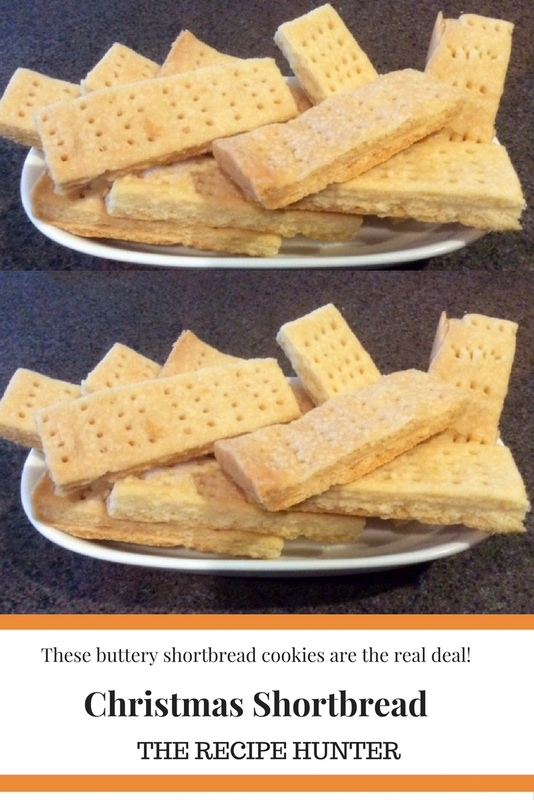 Break the biscuits into small pieces (this might involve a hammer or heavy rolling-pin) in a large bowl. Add the date mixture to the biscuits and mix to combine. Allow it to cool (I did about 20 minutes in the fridge) and then roll into balls. 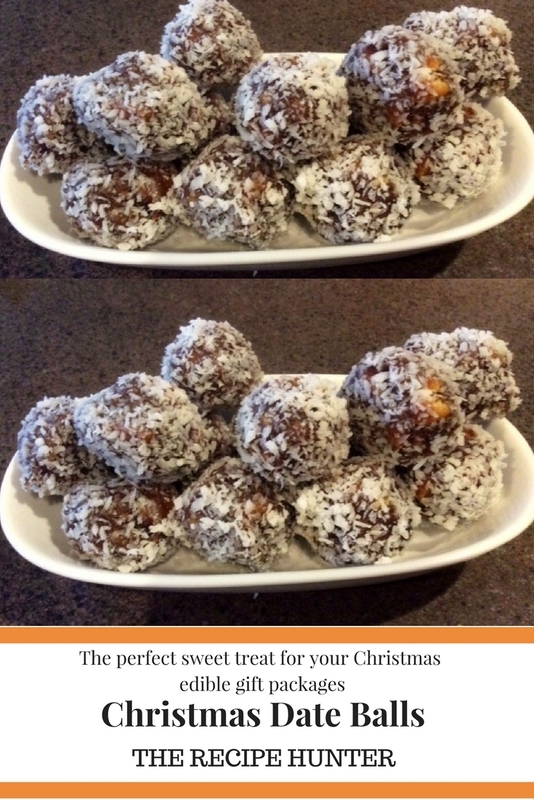 Roll each ball in unsweetened coconut to coat. Add butter and icing sugar (and salt, if using) to the mixer and combine. Add flour one cup at a time and mix very well. That’s basically it. The dough will be quite stiff. Press it into a parchment lined baking sheet to flatten and poke holes throughout with a fork. Cut immediately and allow to cool completely before handling. Let it cool completely before you try to break the shortbread fingers apart. The flavors really develop over a couple of days, and it keeps well for at least 3 weeks. This recipe is ideal to make in huge batches. Place all the ingredients except the vanilla essence in a heat-resistant bowl (it should be large enough to prevent the mixture from boiling over). Microwave on full power for 8 minutes, remove from microwave, add vanilla essence and beat for a few seconds with a wooden spoon until thick and creamy (adjust the times according to your oven – look at the color. Should be the color of fudge. Pour into parchment lined square dish (we made a double recipe and used a baking tray with a rimmed edge). Decorate it before it set with candy cane pieces for a festive twist and added mint flavor. Once you sprinkle the candy cane, drop the tray a few times for the candy cane to sink in slightly and stick properly. Allow cooling slightly before cutting it into bite-size pieces. We made a second batch and used craisins and golden raisins/muscats as a variation. Remove from oven and immediately sprinkle the chocolate chips over the hot base. Spread evenly with the back of a teaspoon over the base. Once you sprinkle the Chipits, drop the tray a few times for the candy to sink in slightly and stick to the chocolate. 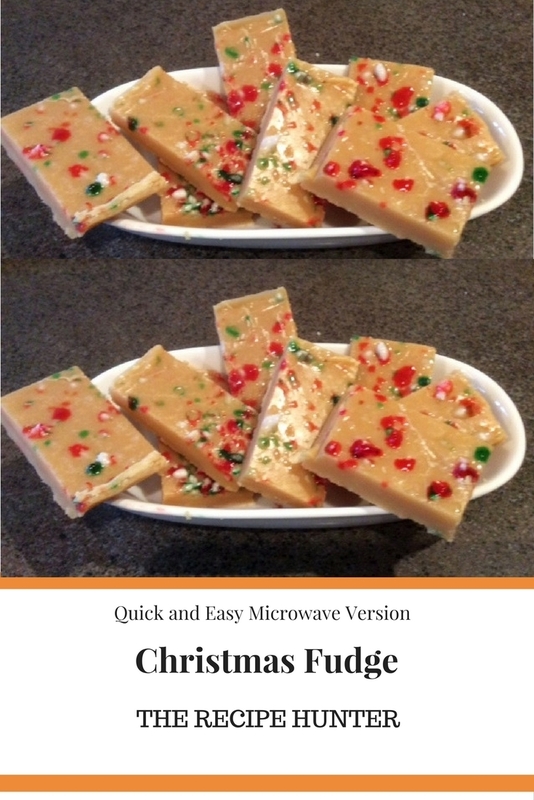 Cool for 3 hours (or place it in the freezer if in a rush) or until chocolate is hard and set. Cut into squares and then diagonally to make triangles or however you prefer. 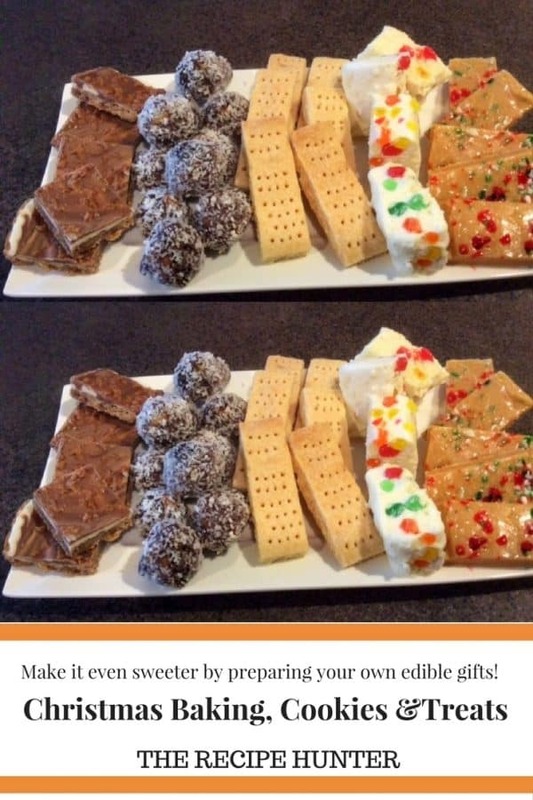 Ensure that the chocolate is properly set before you start to cut the treats. Store in an airtight container. Can also be kept in the fridge. I intend to do some bake some more cookies, but this was all done in one day so the rest will have to stand over for another day. This is a compilation of our Christmas Baking for 2017. Mwah – thank you so much for your kind words. 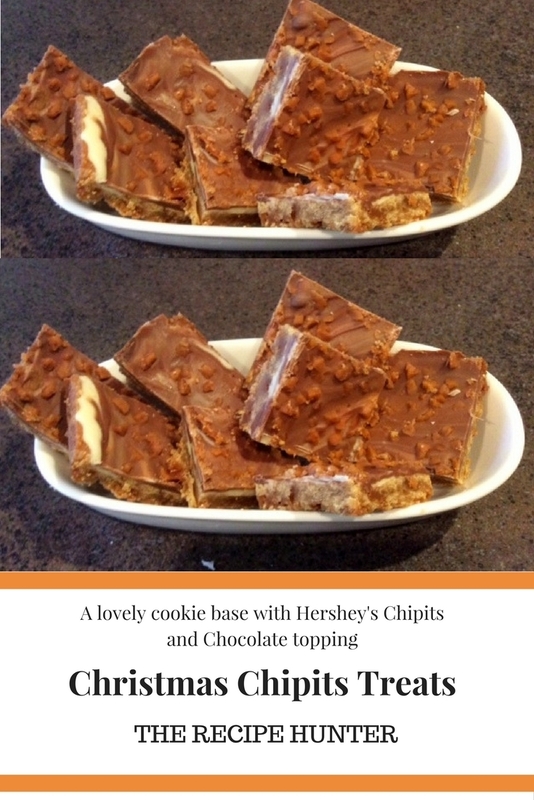 Please try them, as you say, all very easy and quick and super delicious to make. Mwah – Thank you so much for the compliment. Enjoy and any feedback would be welcome. These Christmas goodies are so delicious looking we will feature them this week on the Blogger’s Pit Stop to get us into the Christmas mood. I have never made date balls with biscuits. It must give a very interesting texture. 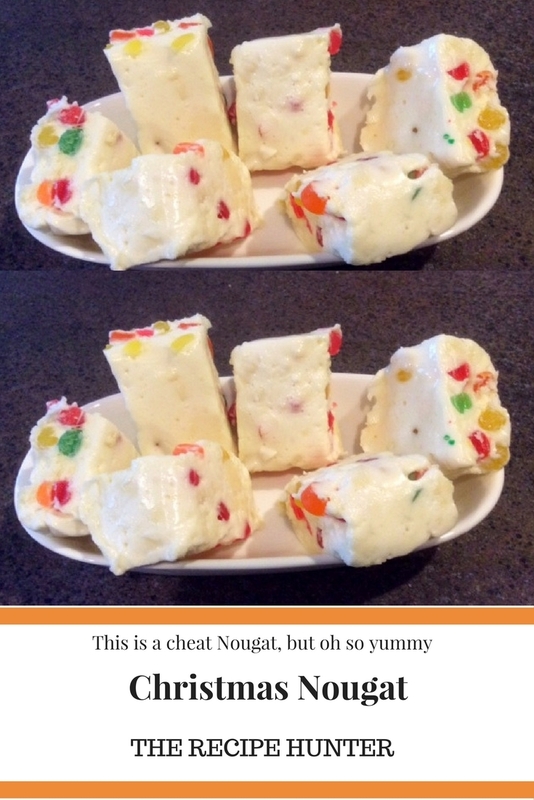 I’ve never tried making nougat before. Your recipe sounds good!